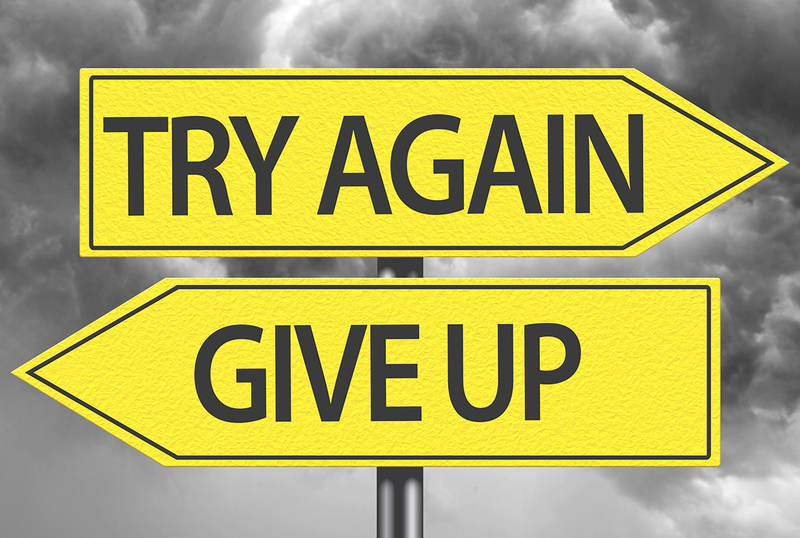 Thinking about giving up your sportscasting dream? Recently, someone came to me seeking encouragement to not give up his sports broadcasting dream. He’s five years out of college, doing high school play-by-play on a small AM/FM combo in the Midwest. He thought for sure he’d be broadcasting college sports by now. His parents and his new bride are suggesting he consider a career where he can earn more money. This is the advice I gave him . . .
Life and careers rarely unfold on our desired timelines. Opportunity will present itself. The key is to be ready when it does. That includes building a network of relationships within the industry — folks you can help in some way who, in turn, will want to help you. We’re all dealt the same hand. How you choose to play it will make the difference. Opportunity is likely to present itself faster when you seek it rather than wait for it. Contact friends in the industry to discover where unpublicized opportunities might be. We reap what we sow. Where you are today in your career is a reflection of past behavior. Where you are tomorrow will be the result of decisions you make today. Few people face truly unique challenges in building a sportscasting career. Everyone starts in a small market. Everyone struggles at times to pay the bills. Everyone has felt overworked and under appreciated. Some folks overcome. Others crumble. Good advice, John. And I would add that, more so today that when you and I were “rookies,” there are many more ways to monetize the skills that we bring to the table. Whether it’s audio/video skills, writing skills,voice skills, there ARE ways to “stay in the game” while we work outside our preferred specialties. Been there, done that. No guarantees, of course. And you may eventually be forced to make a tough decision on career paths, but definitely more “outside the box” opportunities today. As someone who thought I would go straight to Bristol out of college, it didn’t take me long to realize how much hard work it takes to hold onto your dreams. As someone who is older now (as much as it pains me to say that), I’ve learned that as long as you are persistent and willing to improve, opportunities will present themselves. I’ve had more active participation in sports broadcasting in my 40’s than I could’ve ever dreamed of in my 20s. If people have the will to keep following their dreams, they’ll find a way.